Just as it is important to strengthen your muscles through physical exercises, it is also important to keep your brain healthy with various exercises. The brain will stop developing when you stop challenging it with new things because it shall have gotten used to routines. However, you shouldn’t allow this to happen because you will need your brain for many more years to come. The good news is that there are a number of ways you can use to sharpen your brain, and these are not just through the conventional use of games such as word finder. Here is a brief look at some of them. If your dominant hand is right, then use the left hand when brushing your teeth. This will force the opposite side of the brain to help with the coordination that the dominant hand is used to doing. 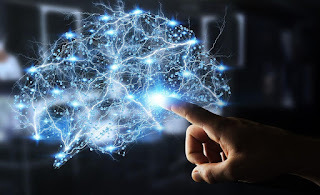 Studies reveal that getting used to your non-dominant hand can lead to a rapid and substantial expansion of the cortex – the part of the brain responsible for processing and controlling tactile information originating from the hand. Don’t just brush with the non-dominant hand, but also use it to open the tube and for applying the paste onto your brush. When you close your eyes when taking a shower, you give your hand a chance to feel and notice the varied textures of your body, some of which you will usually never notice or simply ignore while in the shower. Once you get to the shower, close your eyes and starting finding what you need only with the help of your hand. Reach for the taps with the eyes closed, go for the soap, wash, shave and use the towel with the eyes closed. It is sad how people are surrendering the use of their mental faculties to technology. With the smart mobile phones that the masses have, instead of using them to enhance their cognitive skills, they sometimes use them to cause more damage to the mental faculties. For example, people use a calculator for very simple arithmetic. Such should be avoided if one desires to improve their brain power. 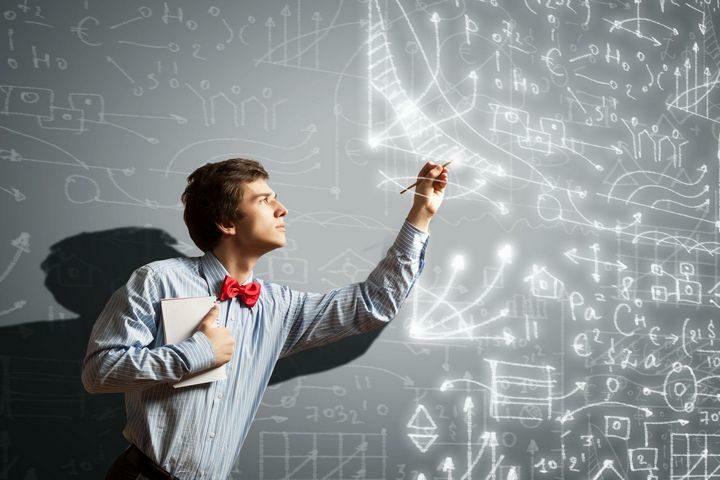 Begin practising how to solve sums in your head without popping up the calculator. Yes, it will not be an easy task at the beginning, but you must stick to it to enhance your mind and avoid reliance on technology for very simple things. Unless you are from the Asian countries that use chopsticks to eat, there are higher chances that you don’t know how to use them, and this is what makes using them such a nice brain exercise. 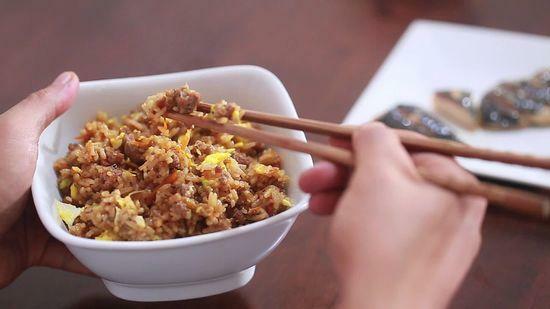 Using chopsticks forces you to eat gently, and most importantly, it forces you to eat mindfully. You will force your brain to be very aware of what you are doing, and the struggle to not spill the food over will get your brain working at enhancing the coordination on your hands from the bowl to your mouth. A part of your brain that hasn’t been used in a long time will get work and this will help in the overall development of your mental faculties. This is not to mean that you should start walking on your head or upside down and also wear your watch in the reverse. As such, hands, but simply to reverse the order you normally do your things. A simple way to start this is to stimulate your brain to start observing things upside down. For example, turn the wall clock your brain will be forced every time to think whenever you want to figure out what the time is and this will stimulate brain cells that are probably lying dormant to start working. With time, and as your brain more exercised, you can graduate to doing other things upside down, such as typing on your phone while it is upside down, writing backwards etc. If you have reading sessions in the family or you just love to read in the company of friends, family or significant other, then you can take a turn to read and listen to each other loudly. When the same word is read, spoken or heard, there are three distinct regions of the brain that immediately lighten up. If you are not in a position to read loudly, try to alternate reading silently with listening to audio books. The essence of brain games for improving memory such as word finder is to challenge the brain into doing things that it is not used to or thinking out of the box. Routine is never a good recipe for brain development, and this is why you should learn to use new routes to your various destinations. Routes that are well known to you will be nothing but routine and you could even walk or drive on them subconsciously, and this is not good for increasing the power of your mental faculties. With new routes, your brain gets stimulated, and the hippocampus and cortex regions of the brain get to work. Whether it is biking, driving, riding on public transport or just walking, learn to change routes from time to time to keep your brain stimulated. Another way to increase your brain power is to simply try new things. There are a plethora of things and experiences you haven’t been through and all those are opportunities to make your brain better. Think about learning a new skill, traveling to a new destination, trying a new recipe, meeting strangers, facing your fears, trying out the foods you don’t like etc. Every new thing you try will stimulate your mind to release dopamine which is a neurotransmitter that not only works up your motivation but also leads to the creation of new neurons. It is always good to challenge your brain into trying new things, or else you will get used to routines and the brain will not see any sense in getting activated to do more.